"Smithsonian Institution. Communication from the Secretary of the Smith"
Annual Report of the Smithsonian Institution. 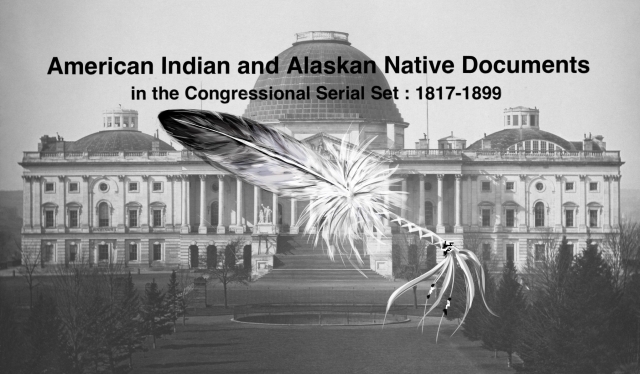 Research and publications related to the American Indian.